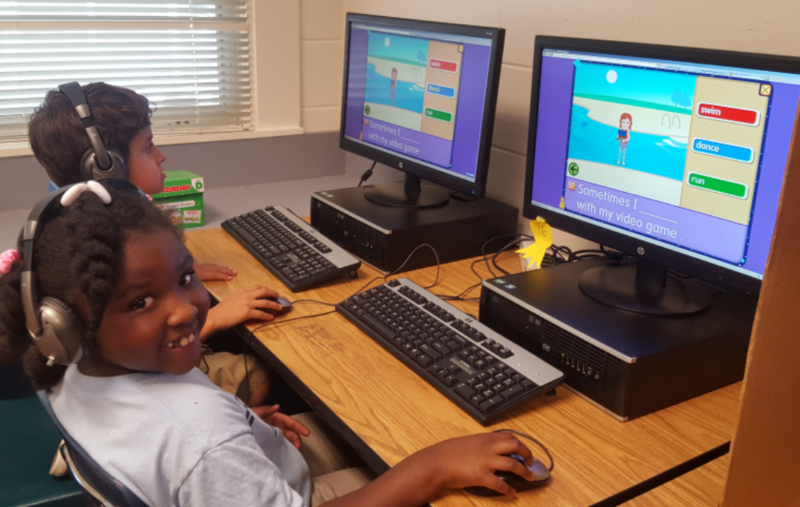 . . .a literacy/mentoring initiative targeting Kindergarten through third grade students. 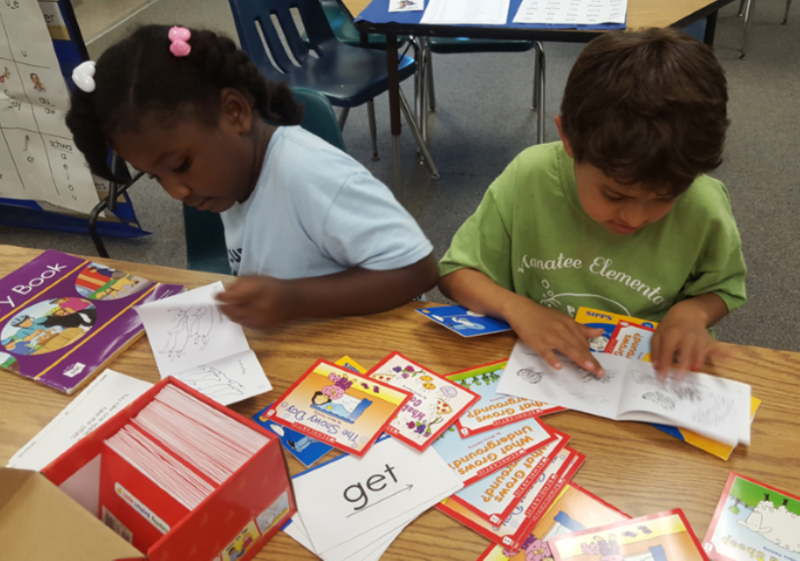 closes the gap in students reading performance and the State of Florida’s reading performance expectations. Meets each student’s need for relationship building and greater self-steem. How can I help? . . . become a tutor and make a difference! Training and ongoing support is provided by YMCA Reads staff. Student volunteers over 18 years old can earn community service hours while gaining valuable experience working with children in an educational setting. Volunteers can enhance an interest while providing a critical service to the community.
. . . uses research-based programs that allow for progress based on the mastering of specific skills. 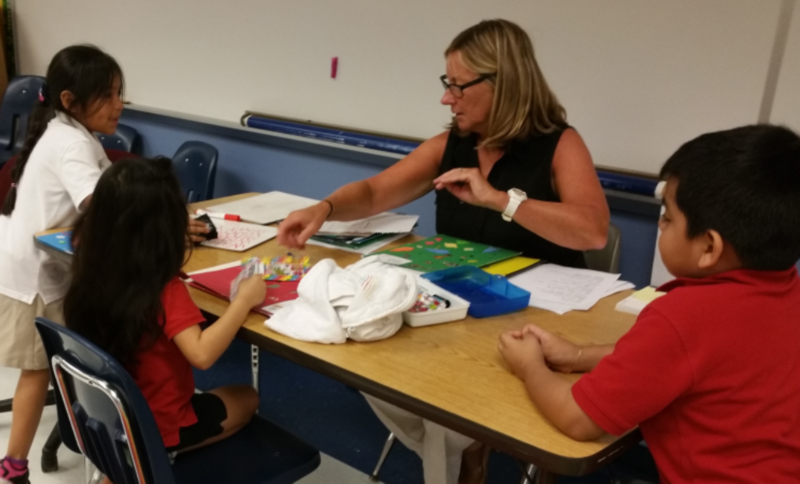 SIPPS: Systemic Instruction in Phonics, Phonemic Awareness and Sight Words is a step by step program that teaches letter to sound correlations as well as words that break the rules. KIDZ LIT: A collection of children’s books and guides designed to develop a love of reading while building comprehension skills and vocabulary. Students develop critical thinking skills as they express ideas about important issues and increase their understanding of self and others by making connections between what they read and what they experience.